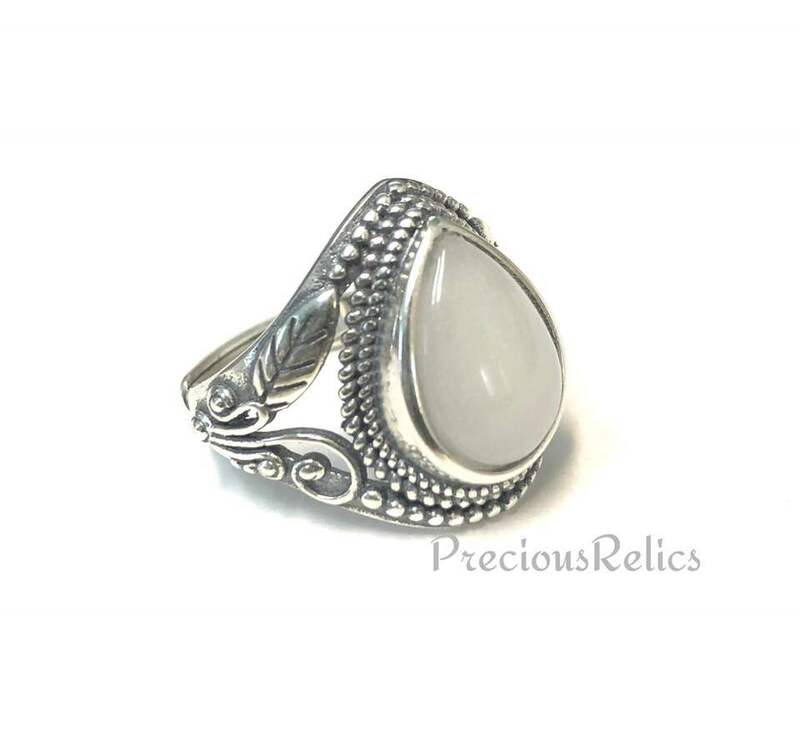 Welcome to Precious Relics jewelry! My name is Kristen, and I am the owner and only artist here at precious relics. I have experience creating thousands of different pieces of inclusion and non inclusion resin jewelry and artwork. 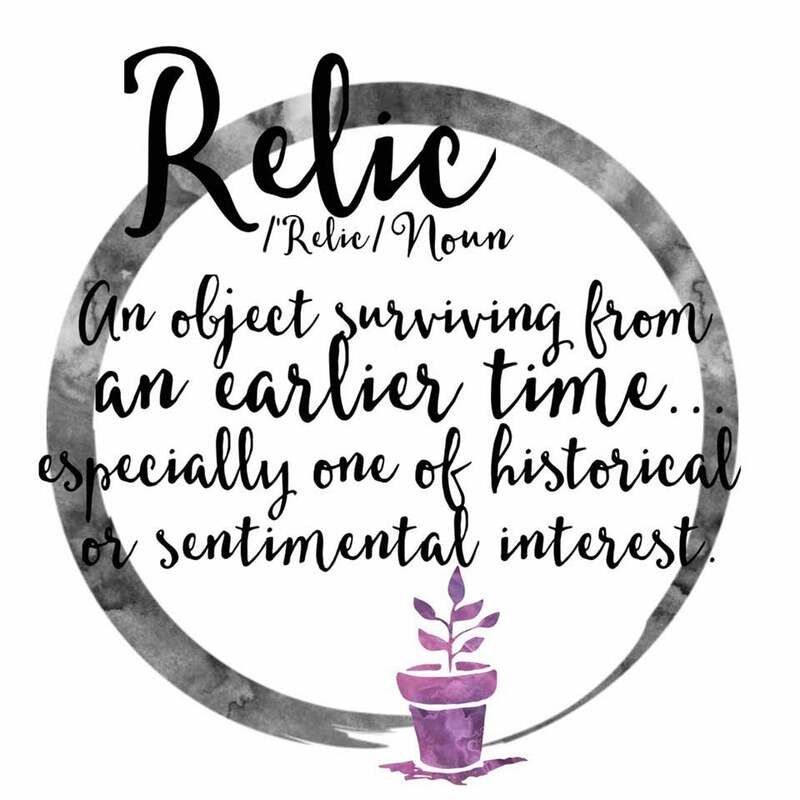 I would love to be the one to create your very own precious relic! After you place your order, go to the "How to ship your Inclusions" page for instructions on how to ship your inclusions. The address to ship your inclusions will be in your order confirmation email. All jewelry orders come in a beautiful paper gift box, and a keepsake storage pouch to store your precious keepsake in. All rings will now be shipped home in a beautiful UV resistant keepsake ring box for safekeeping while not in use. Orders containing precious metals like sterling silver or gold will include a complimentary jewelry polishing cloth, to keep your precious metal settings looking bright. Welcome to Precious Relics! 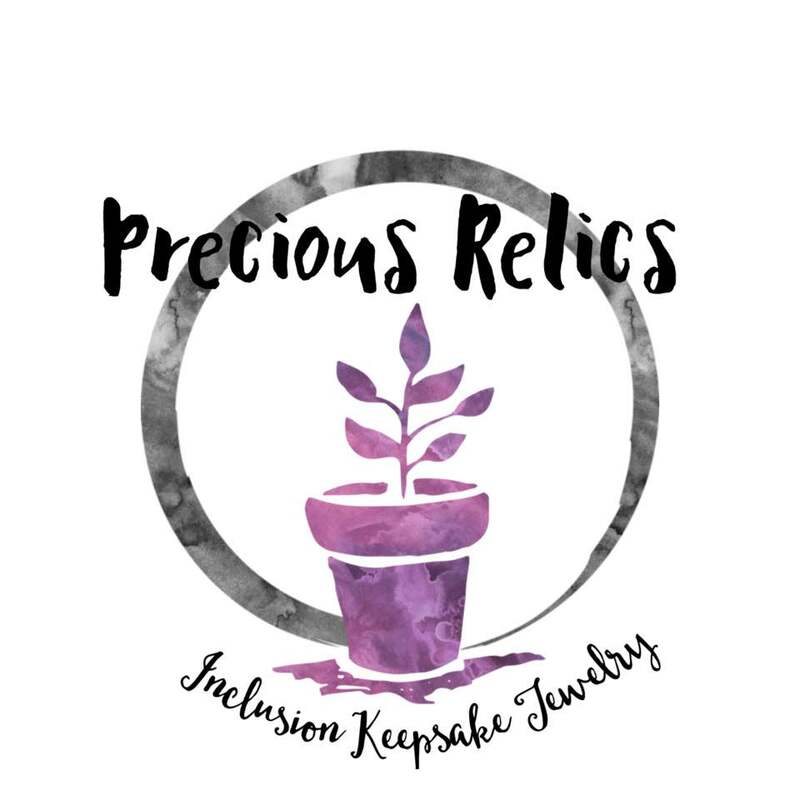 (Formerly known as Precious Memories Bio Jewelry Art) I am super excited to offer you a unique selection of inclusion jewelry relics. From breastmilk infused, umbilical Fleck and placenta powder, to cremation ash and dried florals, I would love to preserve your inclusion into a beautiful and cherished piece of WEARABLE art. I am committed to create unique pieces, at affordable prices. Quality and affordability is my promise to you! Sit back, put your feet up, and enjoy shopping here at Precious Relics! Thank you for stopping by, I look forward to creating your own unique piece! NOW USING a plant based, superior quality eco friendly resin, called ECOPOXY, to not only bring you the highest quality pieces, but to also help the earth! This resin has built in UV technology, is the safest resin in the market, non-toxic, extremely durable, Impact resistant, better water resistance, improved scratch resistance, anti yellowing technology, and best of all, it is plant based, so its healthier for the environment! After much research and testing, I beleive this to be the best resin availble. This is used for table tops in busy restuarants, so it is designed to last WITH proper care! This, along with using RECYCLED poly mailers, and biodegradable baggies, gives us all peace of mind knowing that we are making strides to support sustainability and love for the planet, all while enjoying high quality keepsakes that you will be proud to add to your cherished collection! *Please note! due to order volume, I can no longer provide personal photo updates, however, Feel free to look up your order's progress on the "Order Progress" page. I know how hard it is to wait, but rest assured, I am working my hardest to get your order out as fast as I possibly can. You will get an email with your tracking number when your order ships. Please allow several business days for a response, as I get many emails and messages and I am a one-mama business. Thank you!